IBX Insurance is a family owned and operated local independant insurance agency in Elizabeth City, North Carolina. 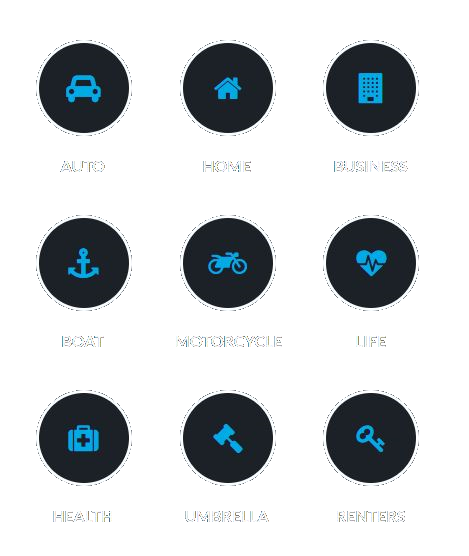 Unlike captive and direct insurance companies who try to hard-sell proprietary products and coverages, our agency is different because we are 100% independent of any one company. 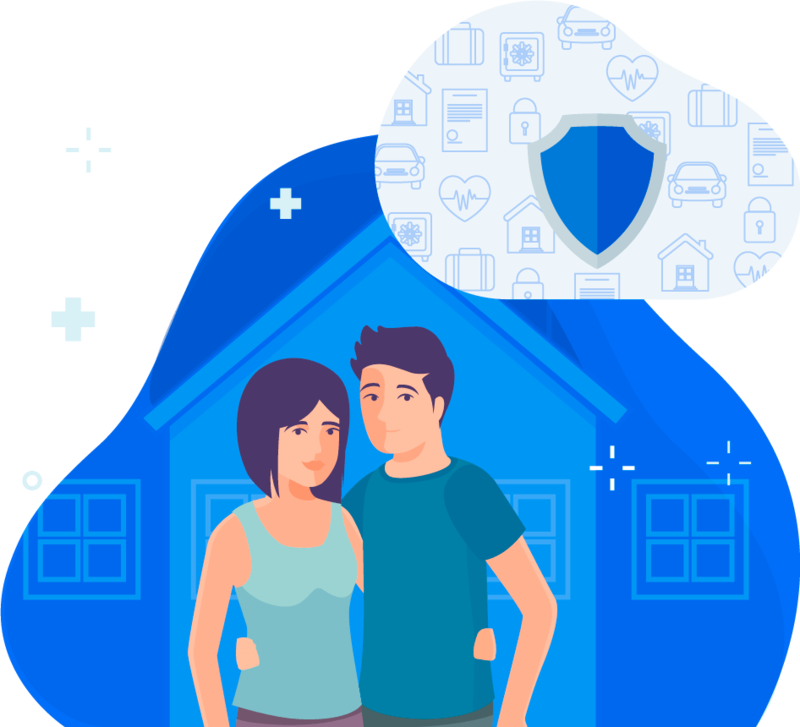 We have access to a wide range of some of the highest rated insurance companies in the country, and we provide customer service that you can only get from a team of people who truly care about protecting you and your family, and possessions. 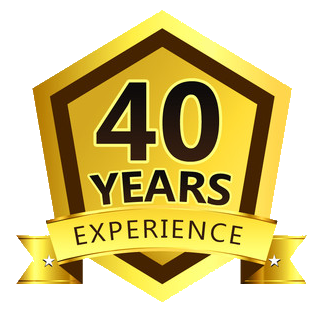 Our agents have over 40 years of cumulative experience in the insurance industry. Copyright © 2019 IBX Insurance Agency, Inc. - All Rights Reserved.